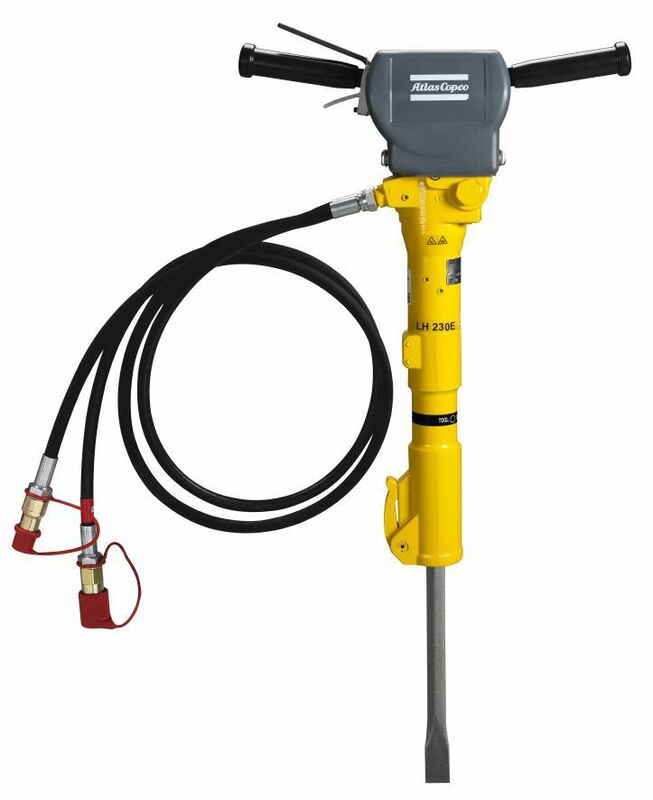 Atlas Copco offers a wide range of handheld breaker hammers and chippers. Highly efficient silencing and vibration dampening systems make the TEX PE machines comfortable to operate and the most productive choice for demanding jobs. 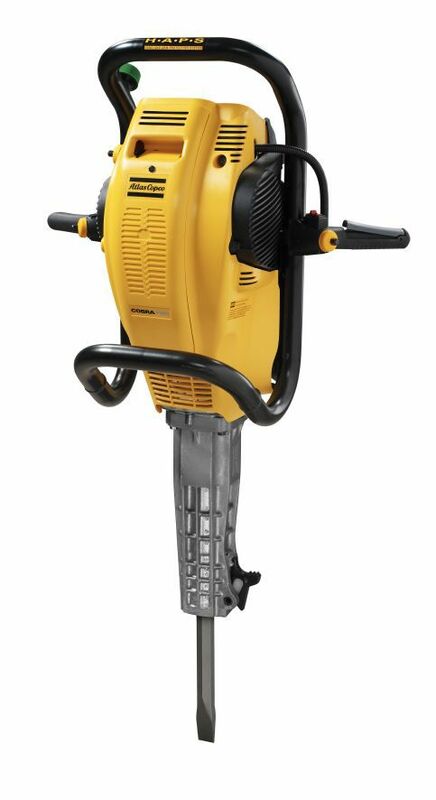 Hydraulic tools pack more punch. They don't look that big and they are not loud, but once you open the throttle and feel the punch you will be convinced. The Cobra breaker is a machine you can just grab and go. That's because it's petrol-driven, so you don't need and compressors, hoses or cables.